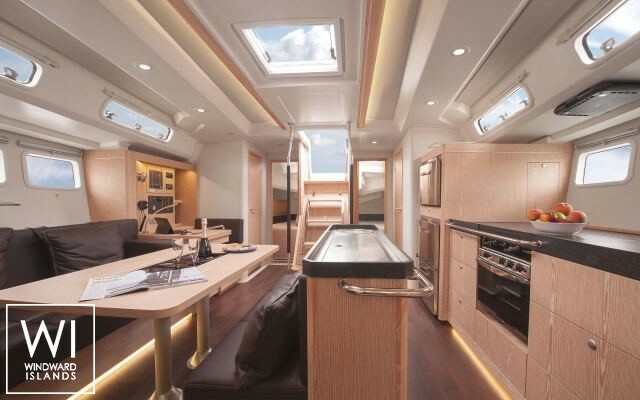 The Hanse 505 is a magnificent yacht by performance and by equipment , from St Tropez it will allow you to navigate all along the Riviera . 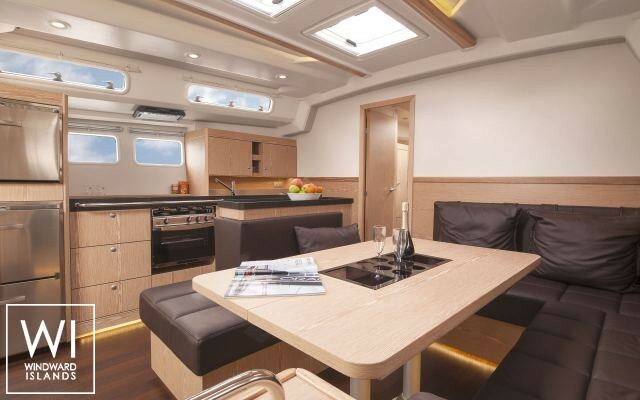 Located in Saint Tropez, French Riviera, this Hanse 505 (4 double cabins), available for bareboat, built in 2016 by Hanse Yachts, is capable of hosting up to 9 passengers. 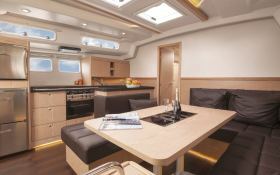 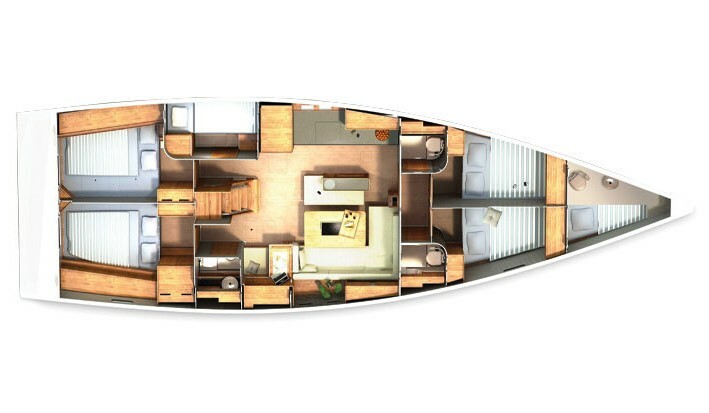 Further more, and for a complete bareboat charter journey, Hanse 505 comes with bow thruster, electronic on board, equipped galley and also CD. 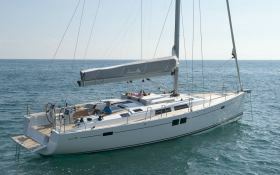 This sailing yacht is available for bareboat charter with a base price of 3 030 € (approximatly 3 417 $).